Buchu essential oil has a sweet, medicinal aroma with hints of blackcurrant. 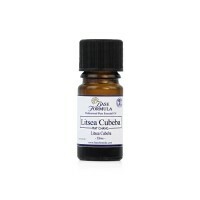 It is used as tonic for the immune system, to soothe the digestive system and to treat infection. Buchu is one of South Africa's best known medicinal plants and has been used by the indigenous people of the area for centuries to treat a wide range of ailments. Early Dutch settlers used Buchu to make a brandy tincture and Boegoebrandewyn (Buchu Brandy) is still used today to treat many disorders. It was also popular in the 1800s as a hangover cure and in patent medicines for treating coughs and colds. In modern aromatherapy Buchu essential oil is used as a tonic for the immune system, to soothe the digestive system and to treat general infections. It is also an effective insect repellent. 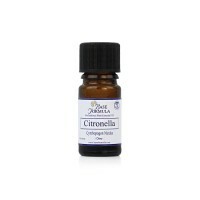 Buchu essential oil has antiseptic properties and can be used to treat infection. Is also a useful insect repellent. Buchu oil can have a calming effect. 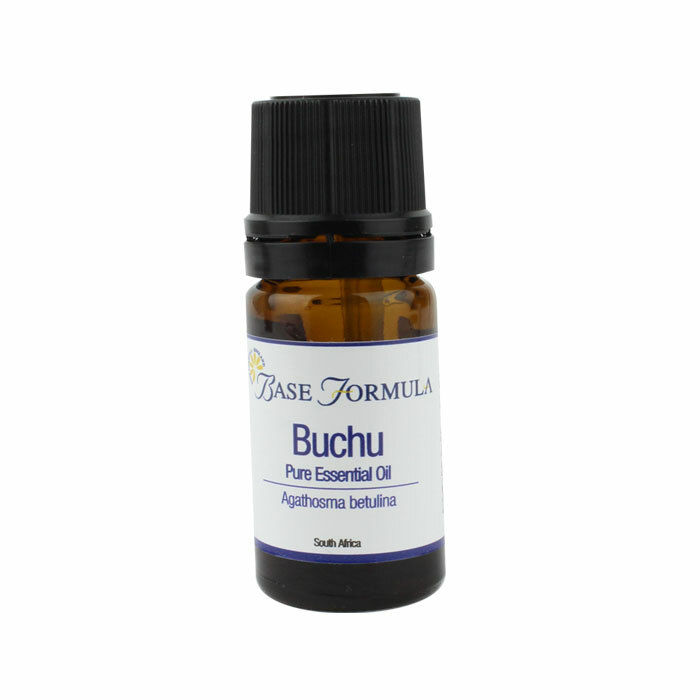 Buchu essential oil can help to soothe an irritable tummy and settle the digestive system. It is also believed to help with water retention and cellulite. May Chang, Ho leaf and Orange.